Common Cause filed an amicus curiae brief on Wednesday in One Wisconsin Inst. v. Thomsen before the 7th Circuit urging the appellate court to take a fresh look at Wisconsin’s cuts to election reforms previously utilized by youth voters. 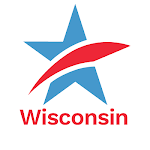 Months earlier, the Western District of Wisconsin struck down the state’s photo ID law on 14th Amendment grounds but failed to resurrect a number of provisions – 8 in total – struck down by the state in violation of the 26th Amendment, that made voting easier for youth. "We applaud the lower court for cutting early voting restrictions," said Common Cause President Karen Hobert Flynn. "But the court needed to go farther. It needed to undo the legislature's limitations on younger voters. Millennials, in particular, by virtue of sheer numbers, have a lot of clout these days. Our youth have an important role to play in national politics, just as they did in 1971, when the 26th Amendment was passed. It's time for the courts to acknowledge their full right to the franchise, and stop these state efforts to curb their participation." 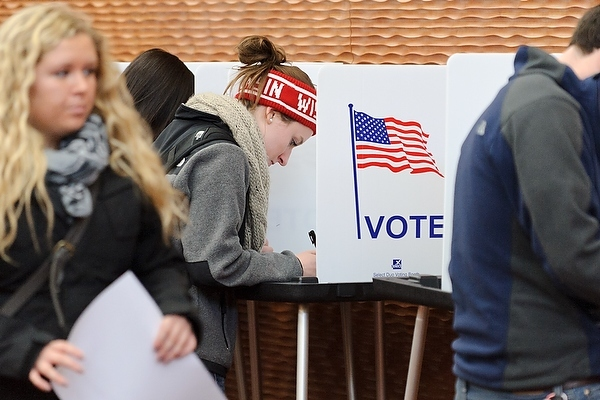 Between 2011 and 2015, the Wisconsin legislature imposed a strict photo ID requirement and cut a number of strong reforms that made voting more accessible for younger people, particularly students. "Since Wisconsin's birth in 1848, higher education and our university and college students have been a central element of our development as a beacon for democracy and enlightenment in the nation," said Jay Heck, Executive Director of Common Cause Wisconsin. 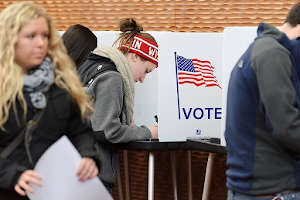 “The recent, unconstitutional abridgement of college and university students' ability to vote in this state is in an affront to our tradition and a barrier to our ability to produce engaged and informed citizens and a brighter future for Wisconsin." State legislatures must acknowledge the contributions of youth and put an end to the vote suppressive tactics passed across the country over the past few years. As we note in our report, Tuning In and Turning Out, strict photo ID laws can hurt young people’s turnout, just as they do people of color and working Americans. Other states, though, are moving in the right direction, adding strong reforms such as preregistration to ensure that eligible youth start voting – and continue voting. Our democracy has too much at stake to have it any other way. The 26th Amendment, which passed in 1971 quicker than any of our others, reduced the voting age from 21 to 18. As then-President Nixon noted when certifying it, "The reason I believe that your generation, the 11 million new voters, will do so much for America at home is that you will infuse into this nation some idealism, some courage, some stamina, some high moral purpose, that this country always needs.” Common Cause fought hard then to ensure young people could vote, and continues to do so today – as an organization of 625,000 members, including thousands of youth – to ensure the franchise is accessible to all eligible voters, no matter their age. The Institute for Public Representation at Georgetown Law represented Common Cause in this matter. Common Cause Joins 7th Circuit Challenge to Wisconsin Barriers to Youth VoteTweet this!